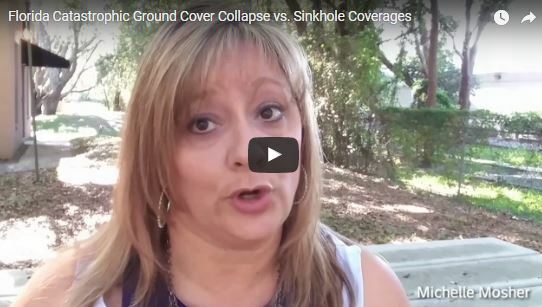 Are you confused about Sinkhole Coverage in Florida? I think we can all agree, it was a sad day in Pasco County, Florida this past Friday morning when a 225′ wide by 50′ deep sinkhole opened up and swallowed two homes, a boat, part of a roadway and put several other residences in danger. Land O’ Lake, Florida, a small town in Pasco county, just north of our office. When I first moved back to Florida I lived in Land O’ Lakes. Pasco County is known for issues with sinkholes but this might be the largest and most damaging Pasco County has seen in decades. Southshore Insurance Professionals was available to answer questions to our policyholders or anyone who had questions about the confusion that is Sinkhole in Florida on Friday when this occurred. We kept up to date with the media and the happenings from the scene. The media has given their side and we do know that these homes both had prior damage and remediation from sinkhole activity in the past. We do know that both home owners had home insurance, however both homes were occupied by renters and neither had renters insurance. These families have lost everything they work so hard to gain in one unexpected morning. 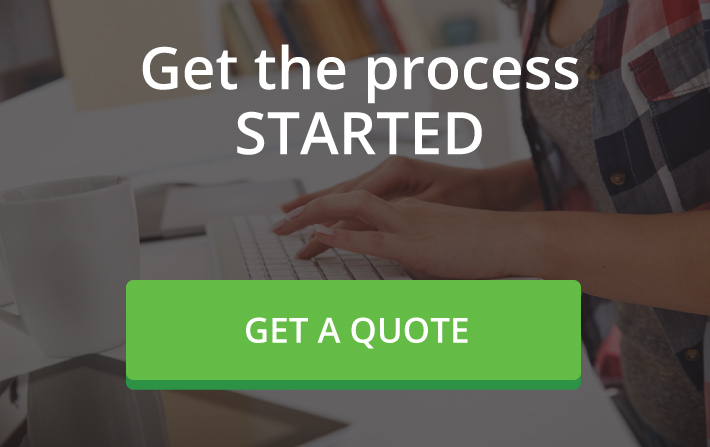 We want to help clear up any confusion that is surrounding insurance where this comes into play. The State of Florida mandates that insurance companies include Catastrophic Ground Cover Collapse coverage on home insurance policies. This is not an option to remove, it’s not an option for an insurance company to decide not to offer. It’s a required coverage. What is an option, is partial damage sinkhole coverage. This is a difficult coverage to obtain and it carries a hefty deductible. There is a distinct difference in these two coverages. 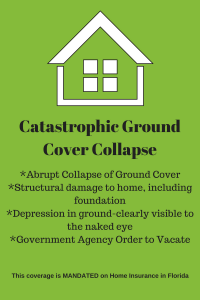 Four things HAVE TO occur in order for Catastrophic Ground Cover Collapse to trigger on your home insurance policy. Yesterday, in an effort to help people understand the difference between Catastrophic Ground Cover Collapse and Sinkhole Coverage we put together a short video and wanted to share that with all of you as well. 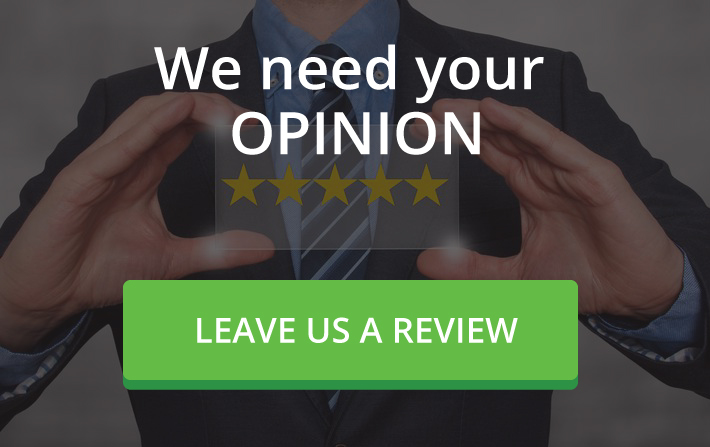 We are always here to answer your questions and provide as much guidance as we can. The coverage triggers for Catastrophic Ground Cover Collapse are outlined in the video below.